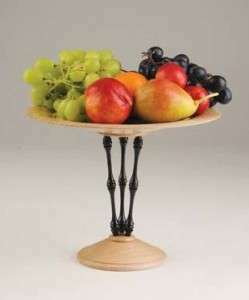 I recently discovered that the Woodturning Magazine from the UK has some nice projects on the web. Some of the projects are to simple or clumsy for me, but others are very nice. I really like the “Print This Page” link at the bottom of each project page. It allows me to print out all of the photos with captions. This allows me to take the print outs down to my studio and give them a try. Under the “Projects” pulldown menu on main page there are good sub categories for faceplate work, hollow forms, etc. Note: I don’t like the way their web page links use a database number like “page.asp?p=1943” rather than a page name. When they change things around the links in this post will probably stop working. Ugg!